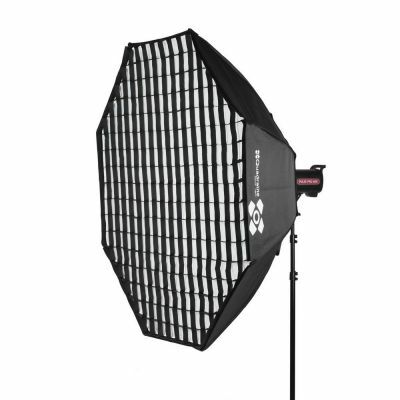 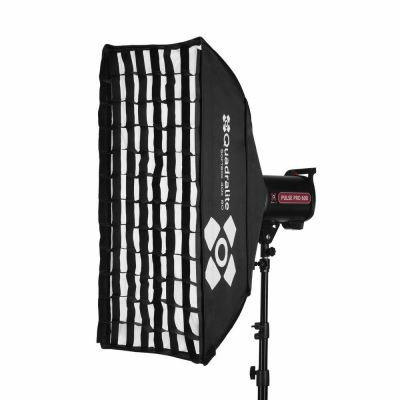 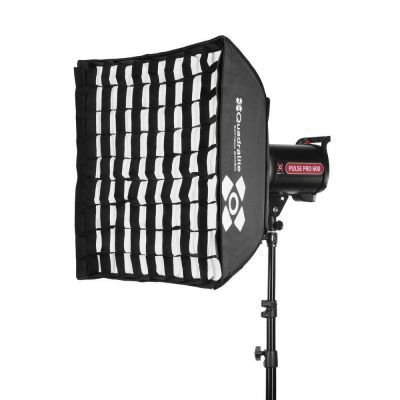 Fomex Softbox is designed to satisfy the needs of professional photographers who are in search of an item that is portable, light-weight, and easy to set up, yet offers excellent lighting effects for portrait, fashion, and still life photography. 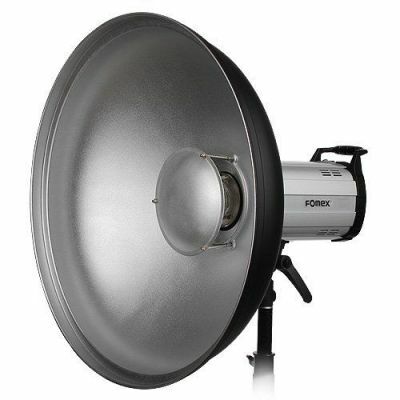 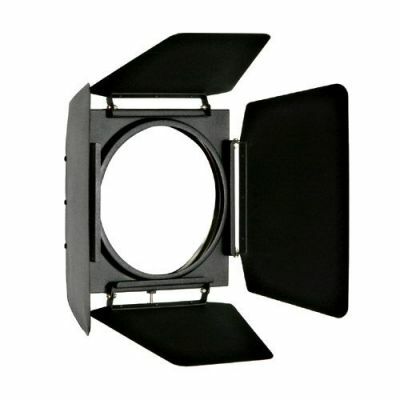 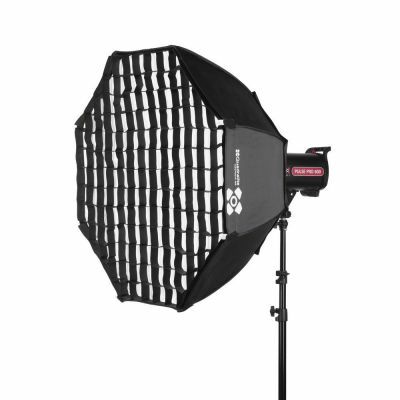 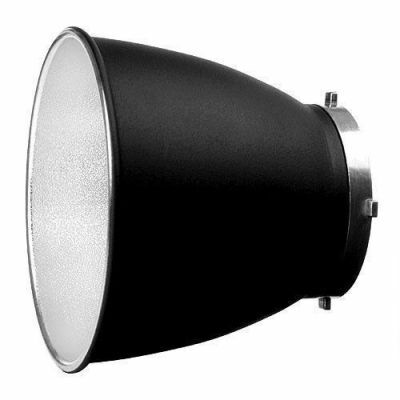 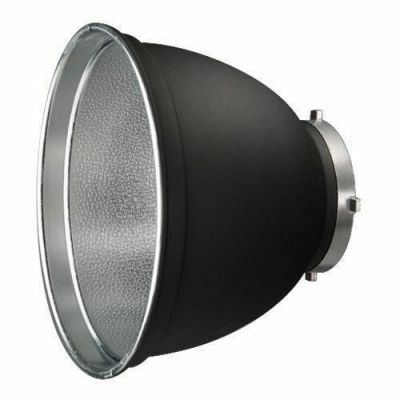 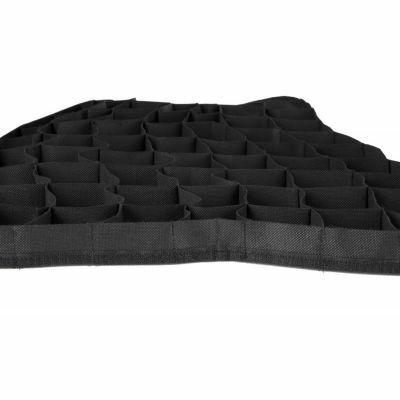 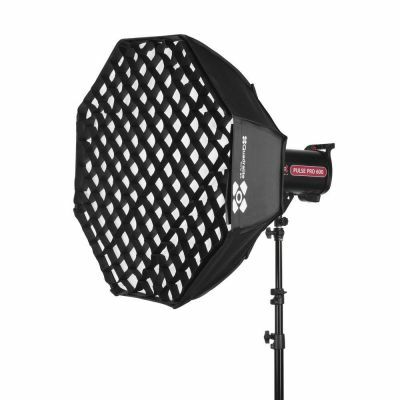 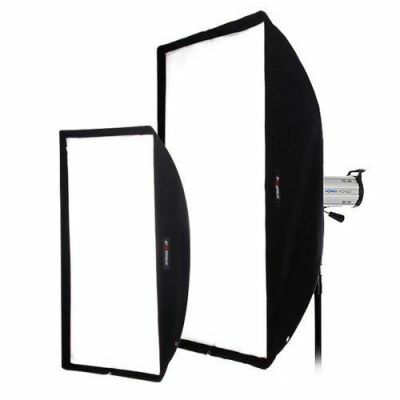 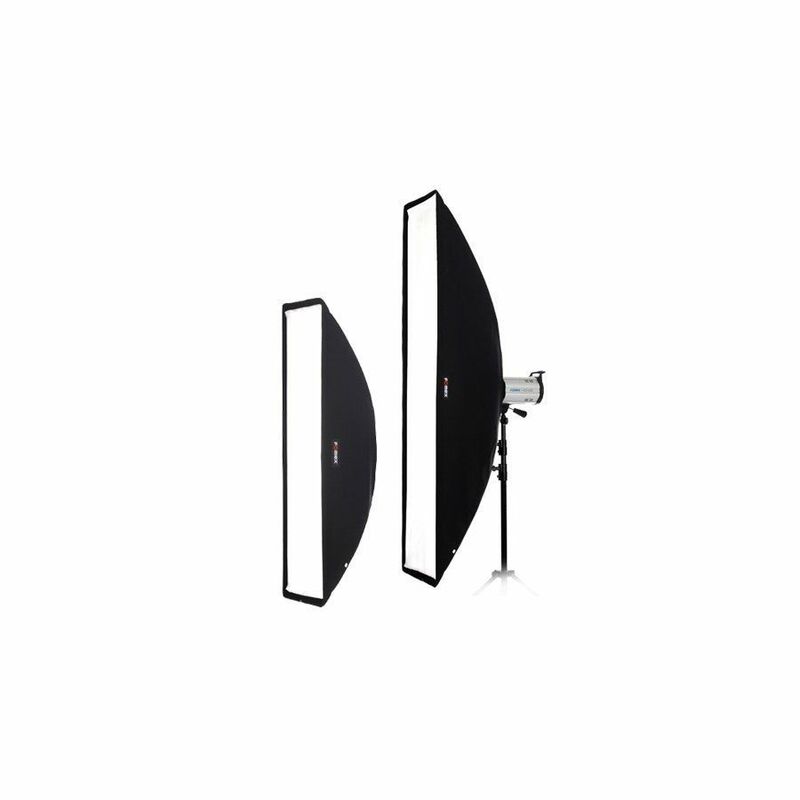 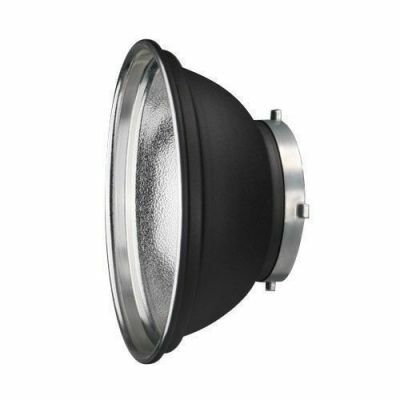 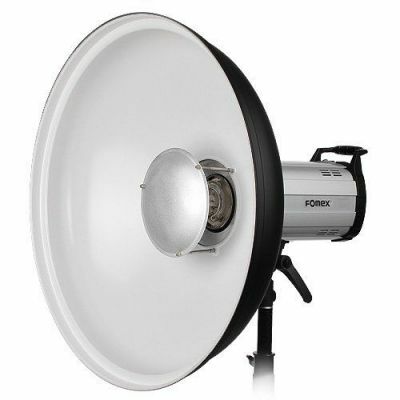 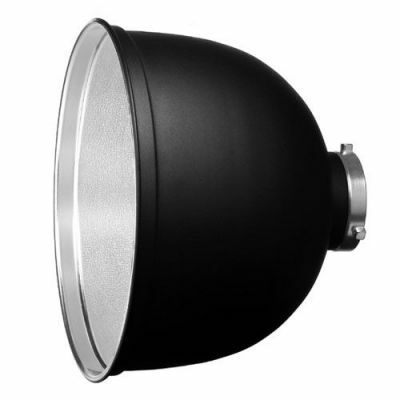 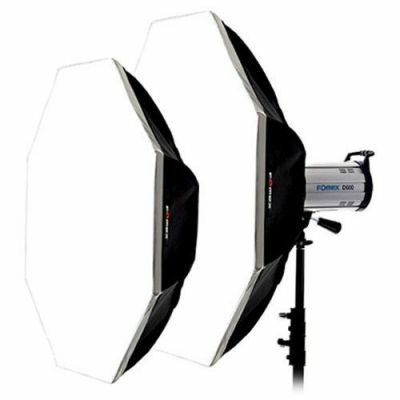 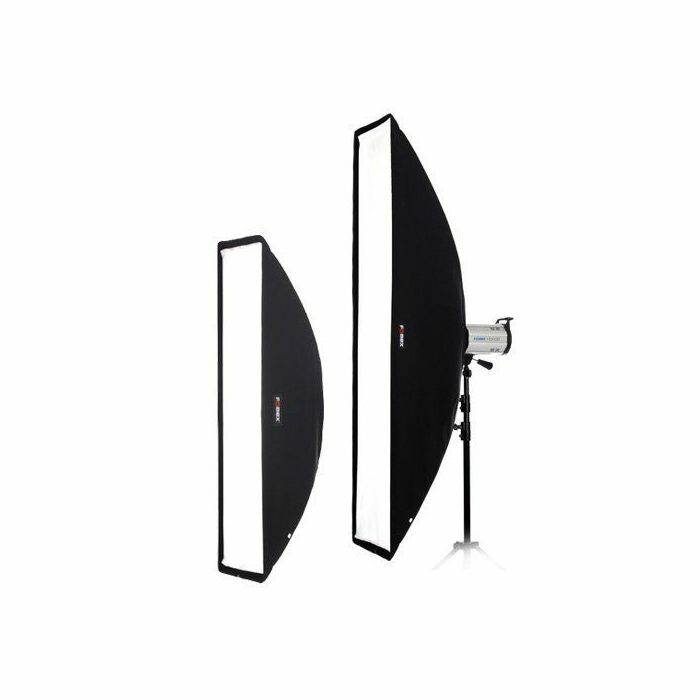 Fomex Softbox gives a natural, wide and soft light, reducing the contrasting effects. 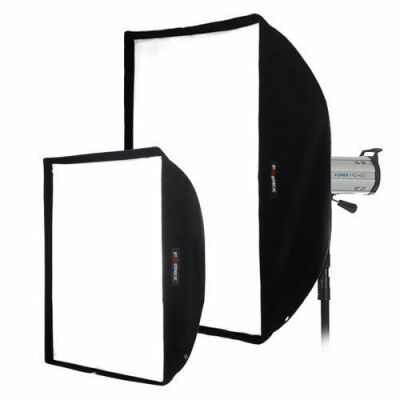 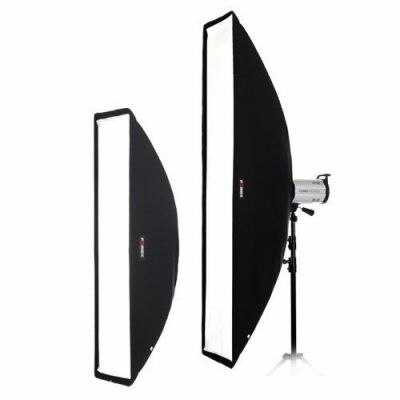 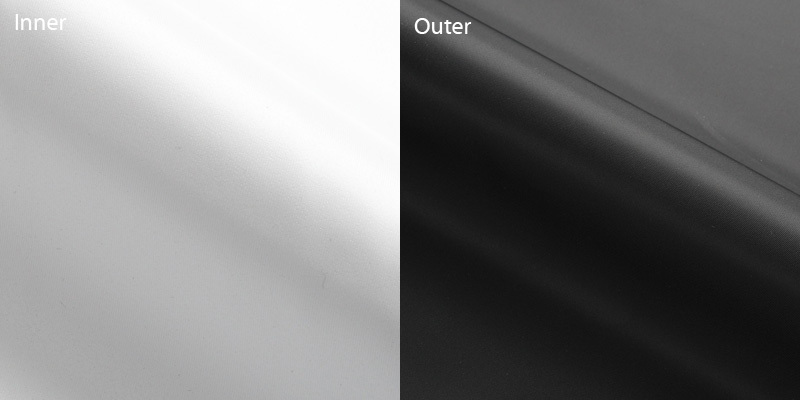 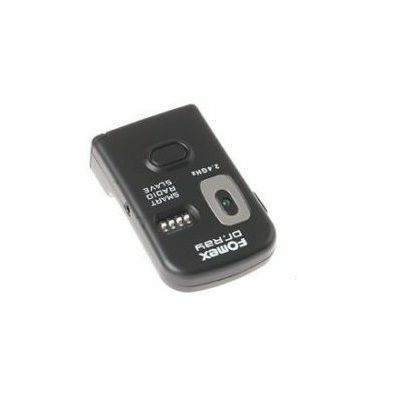 To adjust to the white-balance with digital cameras and video cameras, the inner side of white softboxe is made of white-colored material, which can perfectly soften light and are of high quality.